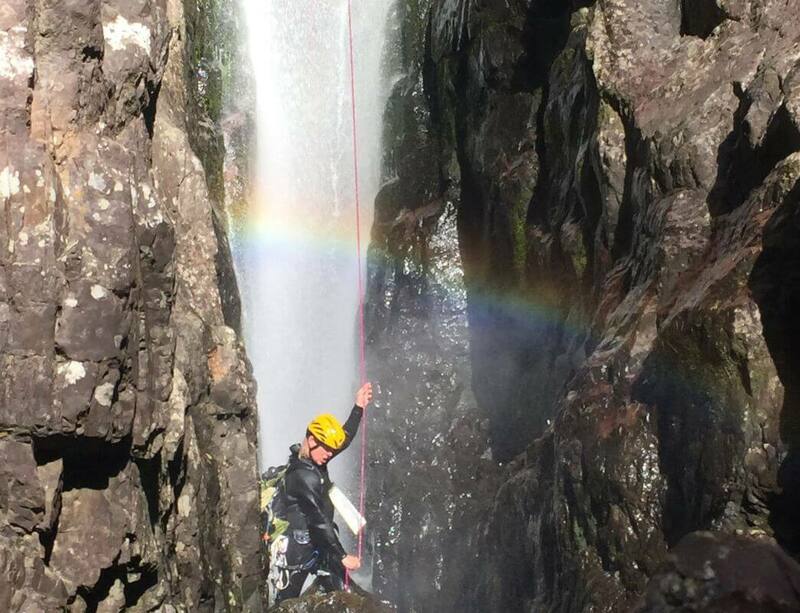 If you’ve completed Self Rescue 1 and Self Rescue 2 and are keen to lead your own canyon trips, this is the course for you. 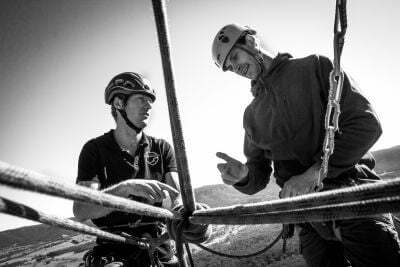 Our instructors are keen canyoners with years of canyon guiding experience under their belts, and they love sharing their knowledge and expertise. This course also runs on demand on weekdays (2 or more participants) and weekends/public holidays (3 or more participants). 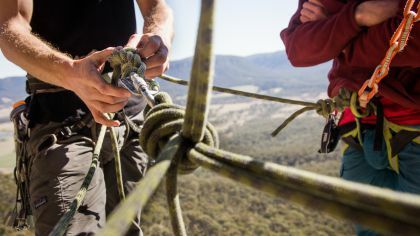 In this course you’ll cover how roping and rescue comes together in Blue Mountains canyons, putting your previously acquired skills into practice negotiating tricky obstacles, assessing anchors and learning how to back-up and test anchors that leave a little to be desired. 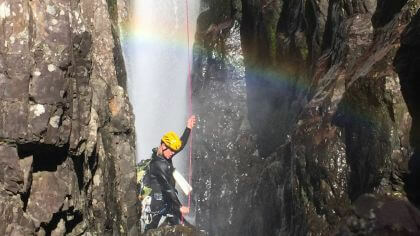 * We encourage you to bring any canyoning equipment you have. If you don’t have your own gear yet no worries, we can fit you out from scratch. When you book we will send you more information about where and when we meet and what to bring. 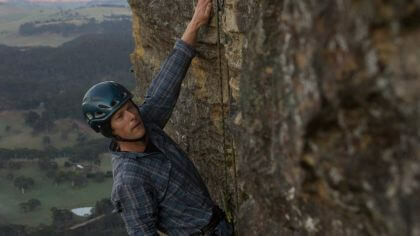 Want to receive email updates from Climbing School? Sign up below for tech tips, crag profiles, gear info and more.